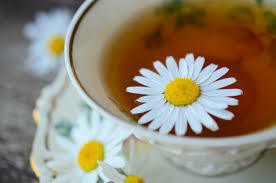 Chamomile tea soothes the soul with every taste as it excites our taste buds. I was first introduced to this tea a few years ago by my wife since then I have heard reports from many about this wonder herb that calms the nerves putting us in such a relaxed state. Chamomile herbs have so many benefits that it is mind-blowing which we will be discussing. Also, we will be taking a closer look at this herb that has gained worldwide recognition. Where does it all begin? I am so happy you asked. This wonder herb begins its journey In our home garden or gardens around the world where the growers of this herb know the power of chamomile. 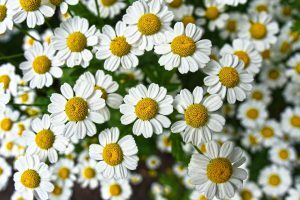 Chamomile is not hard to grow and care for. With some insight, you will be growing your very own chamomile herb and enjoying all the benefits of this herb plant. What brings such pleasure is to be able to harvest this chamomile from your very own home garden. You have harvested your chamomile herb to make a fresh brew of tea which is so delicious but what are the steps to take in enjoying this healthy delightful treat. The list seems to be endless, these are just a few benefits of this herb. With this herb, you get the best of both worlds great taste besides these listed benefits. Chamomile herbs are just simply amazing. As you can see the work is worth it, so make these herbs a part of your garden and join the thousands who are enjoying this all-natural herbal tea. Let’s get started on that garden herb.